There were some fantastic entries in the BenQ photo-critique competition at The Photography Show 2015. Visitors to the show were invited to book a free 15 minute photo-critique from an industry-leading expert. The three best images were awarded ‘Photo of the Show, with each winner receiving a fantastic prize. 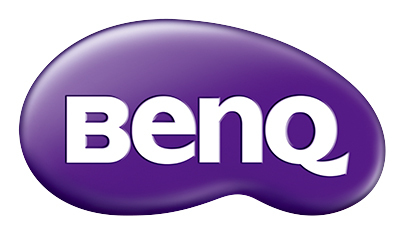 The first place winner will receive a brand new BenQ colour critical monitor and the two runner-ups will be awarded with a framed print of their image. 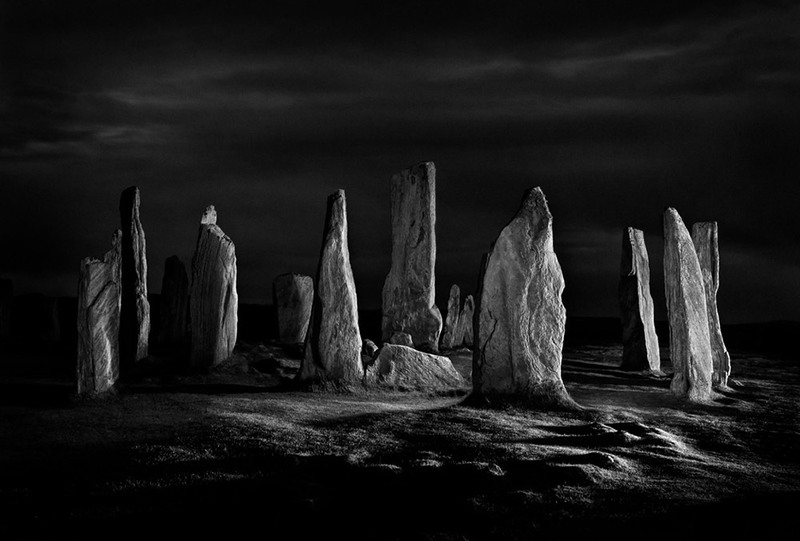 We are delighted to announce Steven Reid, from Wiltshire, as the winner with his fantastic image ‘Night at the Station’ and the two runner-ups, Meredith Lewis with her image ‘Blackbird’, and Robert Johnston with his image ‘The Dark Stones of Calanais’. 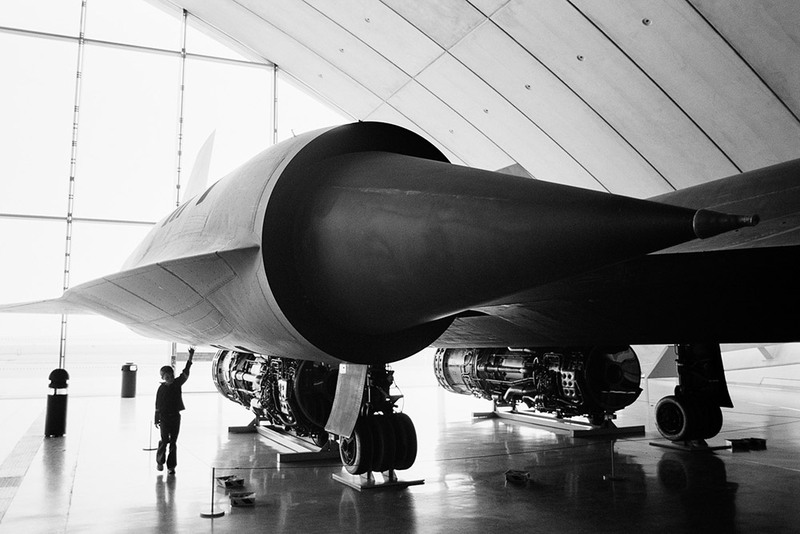 “This image was taken at the Imperial War Museum at Duxford in the US Air Force building”, says Meridith. “I really like the aircraft and enjoyed seeing one in person. I was trying to get a nice photo of the shapes of the plane and when the small boy reached up towards the plane I thought it made the shot, as he helps give scale and it seems he is appreciating the Blackbird too”. Expert judges Mark Wood and Keith Cooper came to a unanimous decision on these entries. Thank you to everyone that took part and congratulations again, to the winners! This entry was posted in Competition, General News, Photography and tagged BenQ, Photography on March 31, 2015 by Color Confidence. 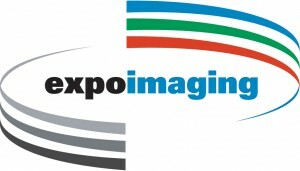 We attended The Photography Show to showcase a range of specialist digital imaging products. This was our biggest ever presence at the four day event. We filled two stands with six of the industry’s leading photographic manufacturers, including X-Rite, NEC, DxO, BenQ, ExpoImaging and Tecco. We hope you had the chance to catch our live model photo-shoots, photo-critiquing and technical demonstrations from a line-up of professional X-Rite Coloratti photographers and digital imaging specialists. 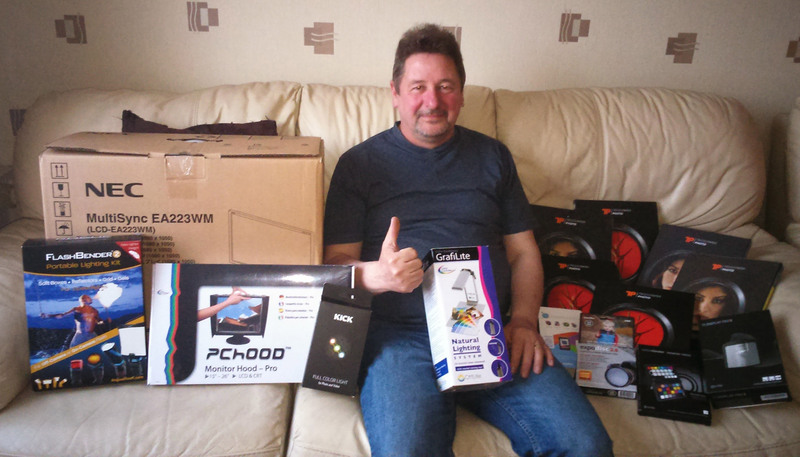 Thank you to those that took part in our prize draw to win over £1,500 worth of photographic equipment. We are pleased to announce that the prize draw winner is Anthony Bower from Stockport. Congratulations Anthony! We hope you are enjoying your prize bundle. This entry was posted in Color Confidence, Competition, General News and tagged Color Confidence, Colour Management, Competition, Image Editing, Photography on March 31, 2015 by Color Confidence. There is just one more sleep to go until The Photography Show 2015. The team here at Color Confidence are excited to meet you all for what will be an informative and action packed four-day event. Visit us on Stand F21 and F31 where we will be showcasing some of the industry’s leading photographic manufacturers, including X-Rite, NEC, DxO, Tecco and our two new vendors BenQ and ExpoImaging. You can keep up-to-date with all our show activities on Facebook and Twitter using the hashtag #CCTPS. Get a sneak peak at what’s to come by reading our show highlights below. On Stand F31, BenQ will feature FREE 15-minute photo-critiquing sessions with Architectural Photographer, Keith Cooper and Black and White Visual Artist and Training Consultant, Mark Wood. Our professionals will talk to you about your images and provide you with priceless tips, techniques and suggestions to help you improve your photography. The best image will be awarded ‘Photo of the Show’ with the winner receiving a brand new BenQ PG2401PT colour critical monitor. 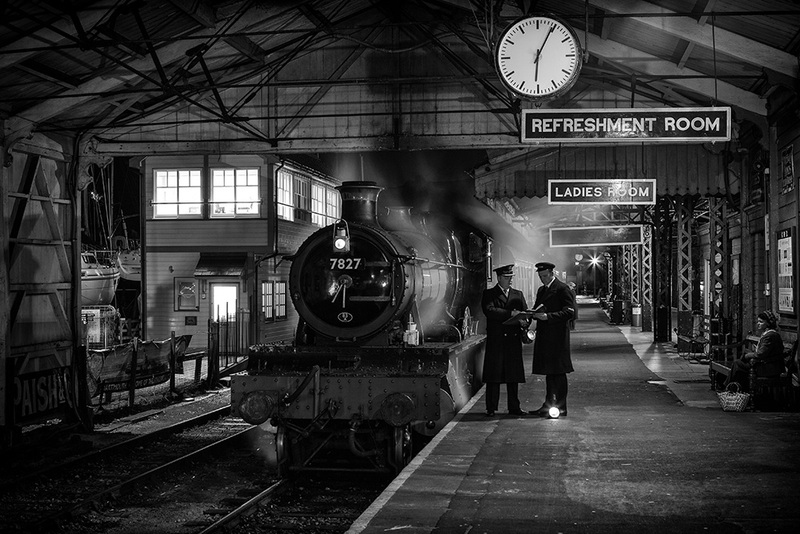 The two runners up will receive a framed print of their winning photograph. 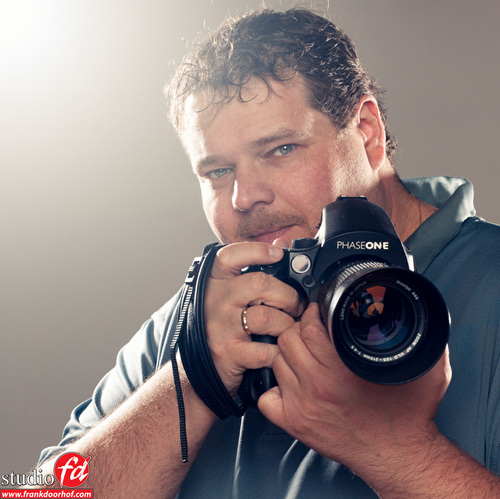 Book your free photo critique session today! On Stand F21, DxO will be showcasing the latest versions of their products. 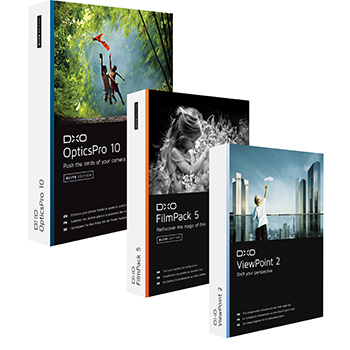 DxO Image Master and X-Rite Coloratti Frank Doorhof will be delivering live shows on RAW editing. Hector Martinez, DxO Channel Sales & Education Manager, will also be at the show, daily, to demonstrate useful post-production and workflow techniques. On Stand F31, Eric Sowder and John Baker from ExpoImaging will be available to demonstrate the new and improved Rogue FlashBender 2 range of lighting tools designed for photography enthusiasts and professionals. They will be joined by Commercial Photographer, Adrian Weinbrecht (21st – 22nd March) and Fashion & Celebrity Photographer Frank Doorhof (23rd – 24th March), who will be alternating between the DxO and ExpoImaging stands to do live model photoshoots using the latest Rogue photographic lighting equipment. On Stand F21, NEC experts Steve Cotton and Rajen Singadia will be available to demonstrate the latest PA Series Desktop Monitors that now come with SpectraView® II calibration software. The PA-SV2 Desktop Series now feature the intuitive software as standard, enabling better management of colour calibration via the 14-bit internal look up tables (LUT). 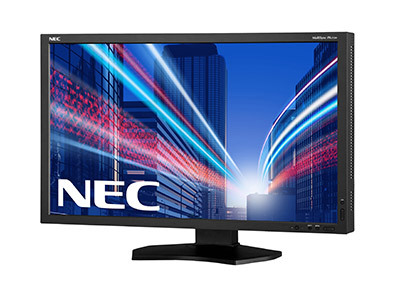 The software can also be used with many of the desktop EA Series monitors and the latest 4K UHD large format displays. On Stand F21, Arne Luther, Tecco specialist, will be joining us to demonstrate the latest high-quality ink jet papers created for digital photo printing. Tecco paper is well-known for its superb colour fidelity, vibrancy and fast drying times, making it an excellent choice for printing digital photographs using ink jet printers. Tecco will be running an exclusive show offer; buy any two packs of Tecco paper and get a free pack of Photo Matt paper of the same size. On Stand F21, X-Rite will be showcasing their industry leading colour management products and combining colour management education with photographic inspiration through a series of stunning model photoshoots from X-Rite Coloratti Masters, Frank Doorhof and Adrian Weinbrecht. On Saturday evening (21st March at 7.30pm), Adrian will also be taking photographers on a fantastic Photowalk in Birmingham, where they will get photographic tips and techniques from a world class professional. Register now for your chance to join them! Visit us on Stand F21 and F31 and enter our prize draw for the chance to win £1,500 worth of photographic equipment. Our Photography Show prize draw bundle is designed to help photography enthusiasts to manage their colour workflow. The package includes products from X-Rite, NEC, Rogue Lighting and Tecco to name but a few. Great news! Those of you not able to attend the show can still take advantage of special show offers by visiting the Color Confidence website. Don’t miss out on spectacular deals on selected products from X-Rite, BenQ, NEC, and ExpoImaging. These offers are only available for the duration of the show (Saturday 21st – Tuesday 24th March). This entry was posted in Uncategorized on March 20, 2015 by Color Confidence. Don’t miss your chance to win £1,500 worth of photographic equipment! 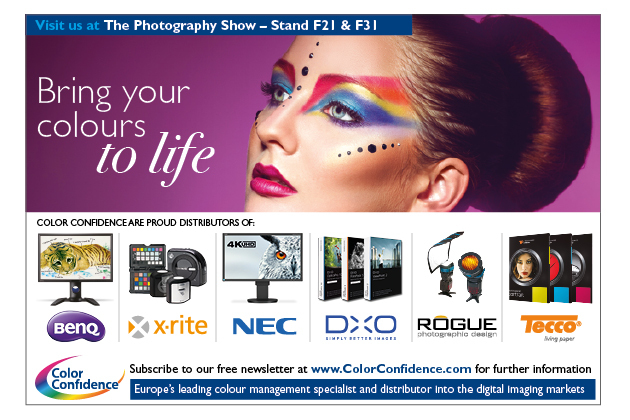 Color Confidence, Europe’s leading colour management specialist and distributor into the digital imaging markets, has today announced plans to launch an exclusive prize draw at The Photography Show 2015. Visitors to Stands F21 and F31 can simply complete the entry form for the chance to win over £1,500 worth of photographic equipment. This is Color Confidence’s biggest ever presence at The Photography Show. Stands F21 and F31 will showcase some of the industry’s leading photographic manufacturers, proudly distributed by Color Confidence, including X-Rite, NEC, DxO, BenQ, ExpoImaging and Tecco. 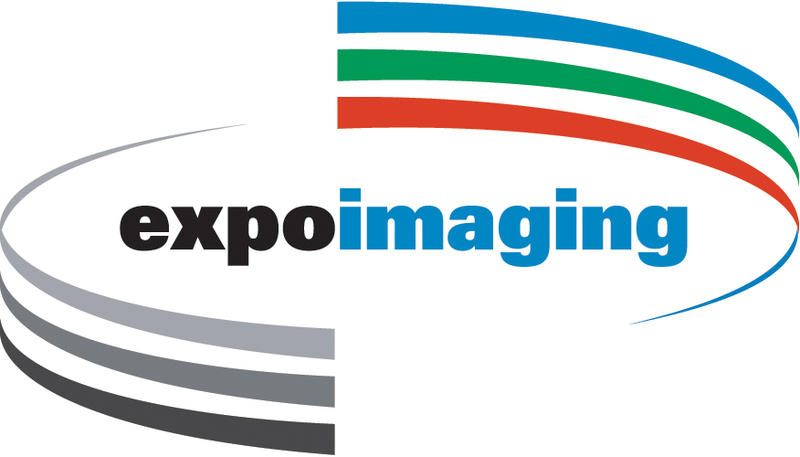 During the four-day show, the stands will feature live model photo-shoots, photo critiquing and technical demonstrations from a line-up of professional X-Rite Coloratti photographers and digital imaging specialists. There will be DxO presentations running throughout each day. There will also be a Color Confidence Shop where visitors can purchase products from industry leading brands at special show prices. On Saturday 21st and Sunday 22nd March, X-Rite Coloratti and professional Commercial Photographer, Adrian Weinbrecht will be doing live model photo-shoots throughout the day, using the new and improved range of Rogue FlashBender 2 portable lighting equipment. On Saturday evening, visitors will be able to accompany Adrian on a Photowalk through Birmingham City Centre where they will get photographic tips and techniques from a world class professional. Places for the photowalk can be booked via the X-Rite Photo Europe website and are allocated on a first-come-first-serve basis. More information can be found here. On Monday 23rd and Tuesday 24th March, X-Rite Coloratti and professional Fashion & Celebrity Photographer, Frank Doorhof will be doing live model photo-shoots and demonstrating how to incorporate DxO imaging editing software into your workflow. Photographer Keith Cooper and Black and White Visual Artist and Training Consultant Mark Wood. The best three images will be awarded ‘Photo of the Show’, with each winner receiving a fantastic prize. Visitors can pre-book their photo-critiquing session here. We are offering you 40% off the door price of an adult ticket to The Photography Show. Book your ticket now for only £10.95, using our exclusive discount code CCONTPS15. This offer is valid until 18 March 2015. This entry was posted in Uncategorized on March 5, 2015 by Color Confidence.